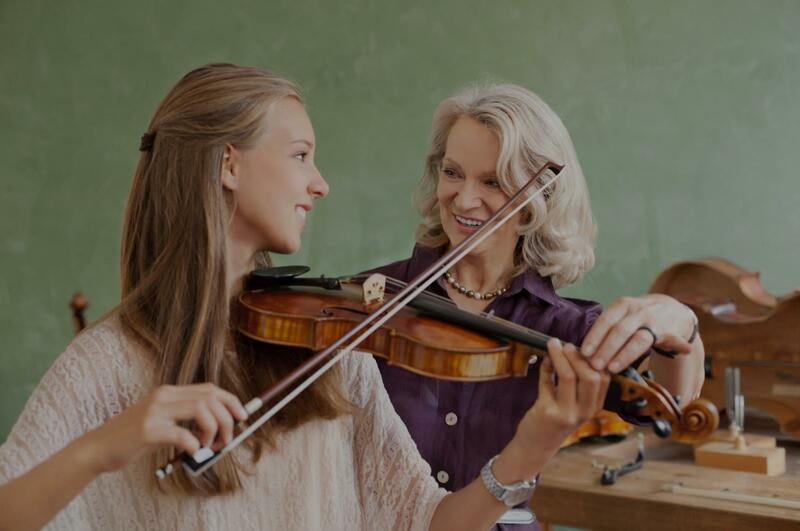 Allenspark, CO Violin Lessons Near Me | Fun Classes. Top Tutors. Check out some of our most popular teachers near Allenspark, CO including Denver, Arvada, Broomfield, Louisville and Golden. I believe that practice is a result of methods learned in the lesson. I like to make every student develop as their own teacher. Practice is incomplete in theory if the method to problem has not been identified. the Boston Civic Symphony under the direction of Max Hobart. As an avid chamber musician, Mr. Recital Hall with cellist Francisco Vila, violinist Markus Placci, and others. From 2009 to 2010 Mr.
principle teachers have been Yehonatan Berick, Eliot Chapo, and Irina Muresanu. Can't find a teacher in Allenspark, CO? "My 9 year old says, "She's awesome. She will help you if you are stuck." our schedule a few times, but we have always found a way to make lesson time work. Thank you!" Boulder, CO teacher: Ava P.
playing was cleaner than it had ever been!" Boulder, CO teacher: Megan H.
"Megan is the perfect fit for my quirky son who loves music and playing instruments. Patient, kind and makes it fun!"